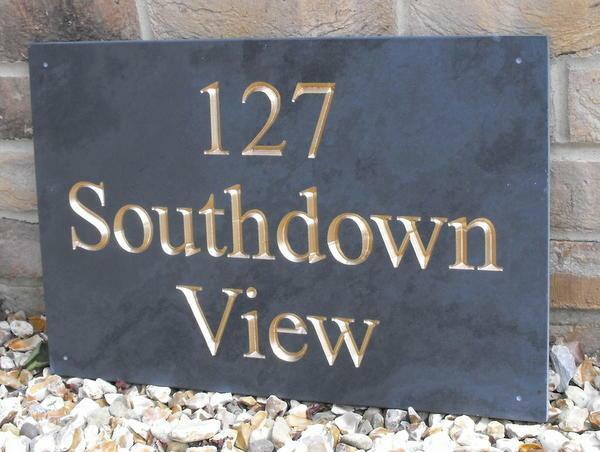 Deep house sign for house names and/or home addresses in two, three or four lines of text. 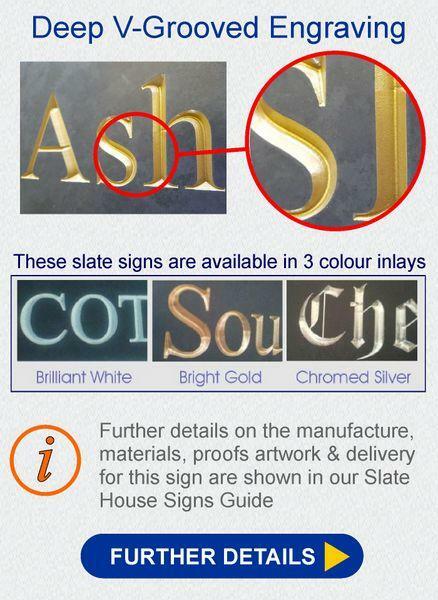 Available with a choice of white, gold and silver inlays and 19 different fonts. Just wanted to say how much I loved my house sign! It was a lovely surprise from my nan for me and my partner. Absolutely love the design and the colour goes perfectly with our front door! Would highly recommend! Well Gerry just opened box and what can I say our sign is fabulous so so pleased - Thank you for taking the time and trouble with the different proofs you provided, but the end result is stunning. Would highly recommend your sign company. Just received my order and am thrilled with design and high quality. Also I must compliment you on your efficient and excellent service, many thanks. Many, many thanks for the lovely sign. It was a special gift for a friend and she is totally delighted with it. 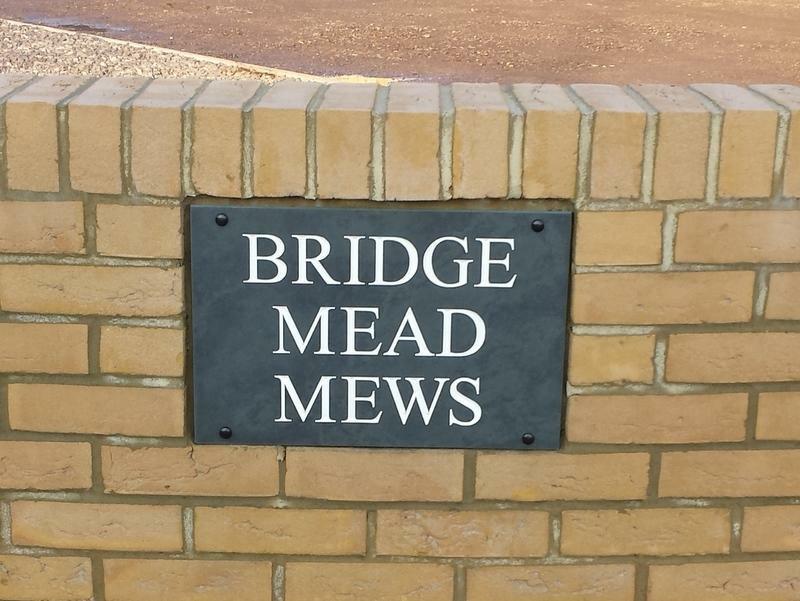 Our new house sign has arrived. Many thanks it is lovely. 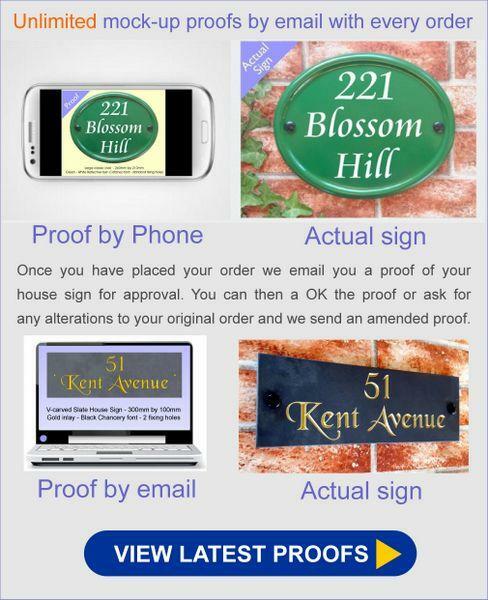 I have just received my order from you and I am absolutely delighted with the quality and workmanship and would be very happy to recommend YourSigns to anyone wishing this type of service. 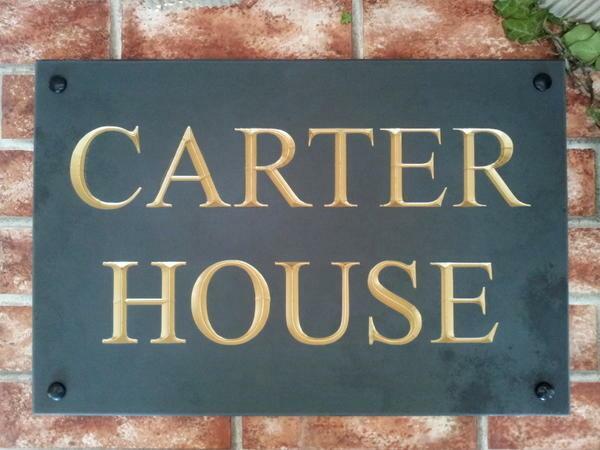 The house sign has just arrived and looks very nice. Many thanks. 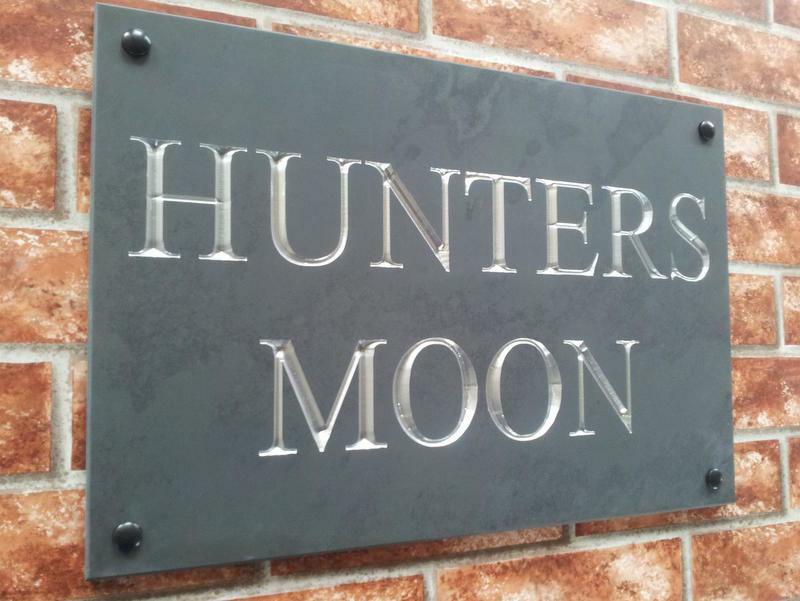 Wow, my house sign is simply stunning. The engraving is a very deep v cut which I had finished in chromed silver. These signs are second to none! !